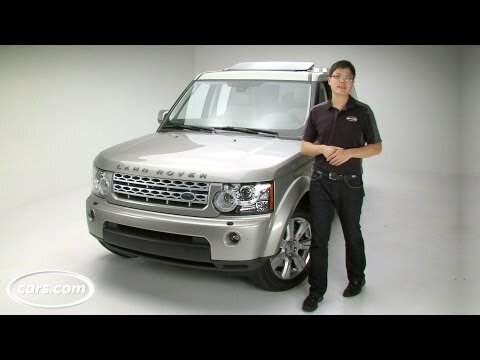 The 2013 Land Rover LR4 stands out from its rivals with its off-road abilities. While more luxury SUVs strive for on-road comfort, the LR4 extends Land Rover's long history of making vehicles that have the mechanical and technological means to conquer extreme terrain. The versatile LR4 can seat seven passengers, but drinks copious amounts of premium gasoline to move them. It is a dependable car and holds a large family and dog. Drives easily. Not many blind spots. Dependable. It holds a good amount of people. Great family car.